EXCITING NEWS! 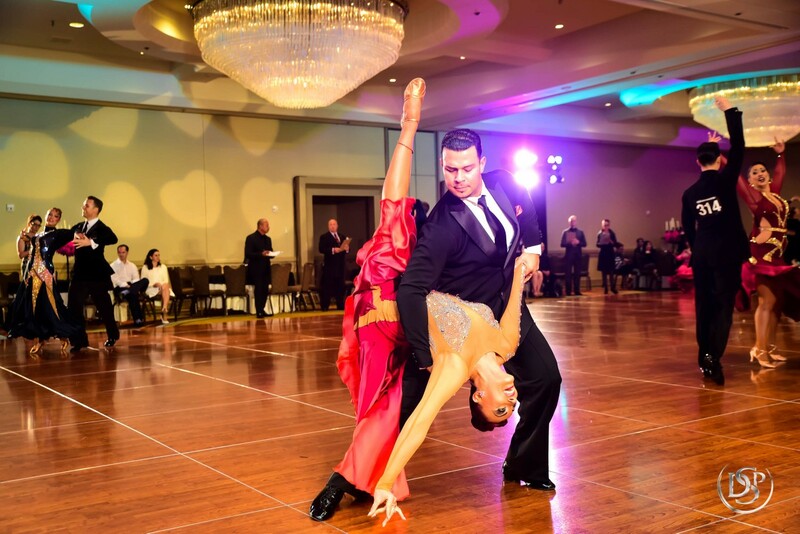 IN 2018 ONLY, THE MILLENNIUM DANCESPORT CHAMPIONSHIPS ARE ON THE MOVE! Due to a citywide convention in Orlando, Millennium Dancesport Championship this year is moving to New Orleans for one year only, June 19-24, 2018 and will be using InPlayer’s paywall technology. Join us for New Orleans’ 300 Year Anniversary celebration at the Hyatt Regency New Orleans. Then back to the lovely Hyatt Regency Orlando in 2019.